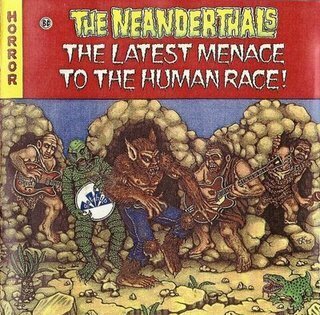 The Neanderthals – The Latest Menace to the Human Race! This entry was posted on July 29, 2011 by dubiydu. It was filed under Garage, Psychedelic Rock, Surf .